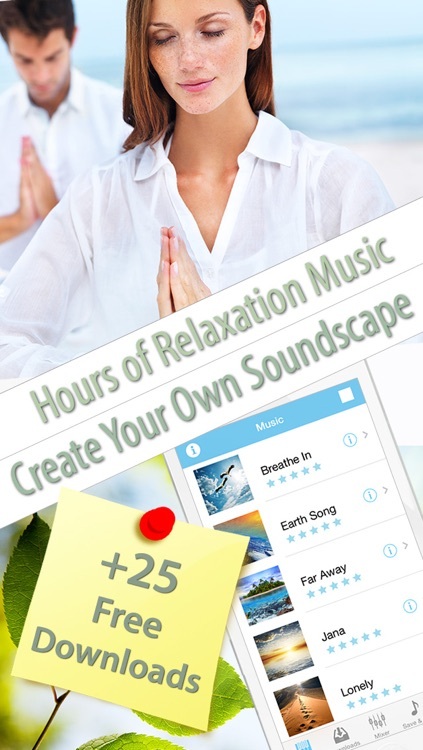 Relaxation Music is specifically designed for massage therapy sleep and spa as a powerful tool for meditation and relaxation. We have composed relaxing, versatile, and a tranquil 12 song collection for your listening pleasure. The app features a variety of styles and sounds recorded by artists from around the globe, such as Soul Splinters, Kesseny and Asoma Music. 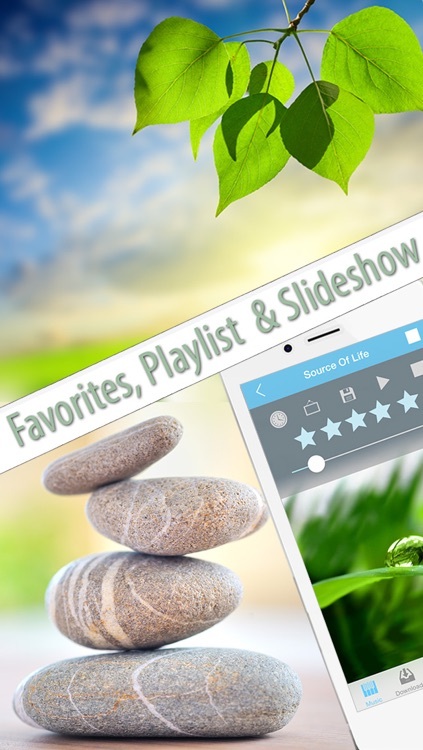 This is app has fantastic (the best) features of your favorite music CDs (very long tracks) combined with the flexibility of iPhone/iPod Touch applications (like a playlist or an alarm clock). All tracks have quality 192 kbps with 44.1 MHz sample rate; 2 and a half hours of relaxing music in total. 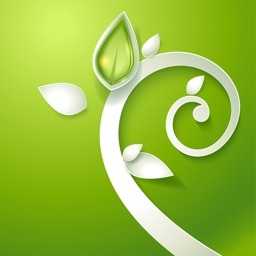 To assist with your goals, we have added a soundboard with 48 carefully selected nature sounds, which you can combine with our ambient music. And all that is for a price less than a cup of coffee! Any comparable CDs are about 12 to 20 dollars. Enjoy!!! * Use ambient background music in a therapy environment. These guys know what they are doing for sure. 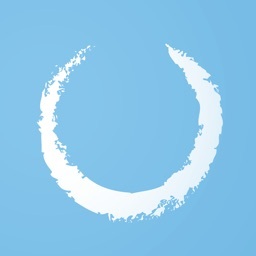 Principally this is the basis of their other app 'Sleep' which is also outstanding. 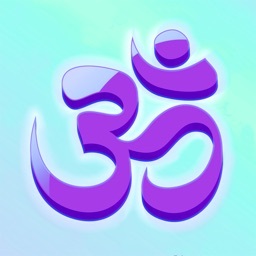 If you need to create an ambient sound for the background such as in healing systems or meditation then this app is a must. A great feature is the ability to mix a natural sound from the selection with the music. Set the length of time you want the track to play and that's it. 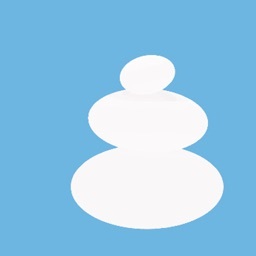 Most of the loops are seamless. I highly recommend this app and hope enough people invest in it towards future developments. Well done guys. I do skin care and this music is wonderful. I also use it to fall asleep to and to wake in peace and not your regular alarm clock that gives you a heart attack. 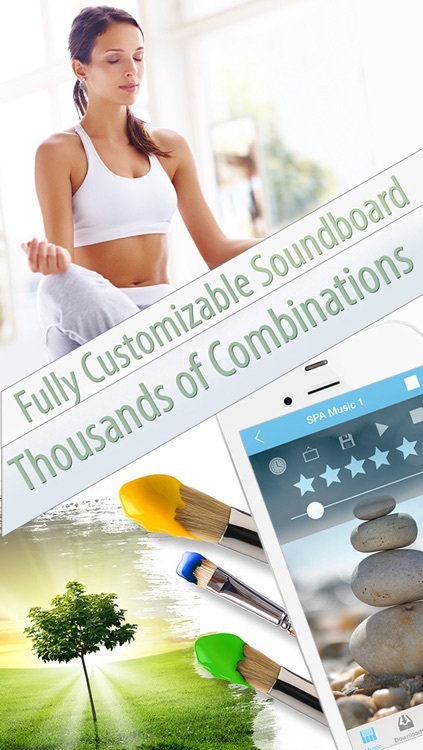 * The soundboard has 48 sounds with which you can combine or enjoy them on their own. 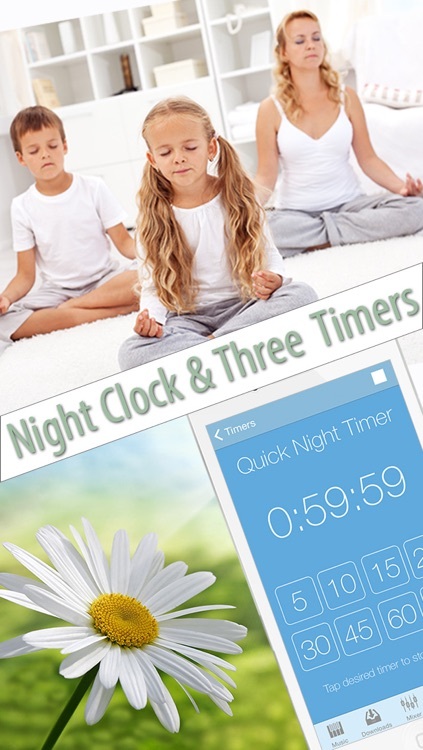 * We have included 2 easy to use timers that you can set to various time intervals to allow you to peacefully stop session, all within your control. * Completely customizable. 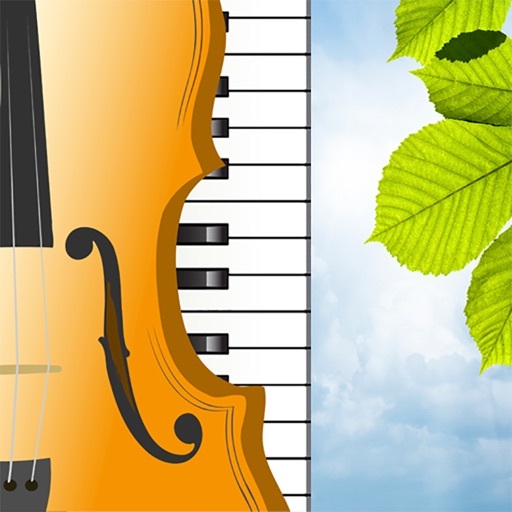 Create your own combination from 48 nature possible sounds and 12 ambient music tracks save them for use later. * Timers have Fade Out feature. 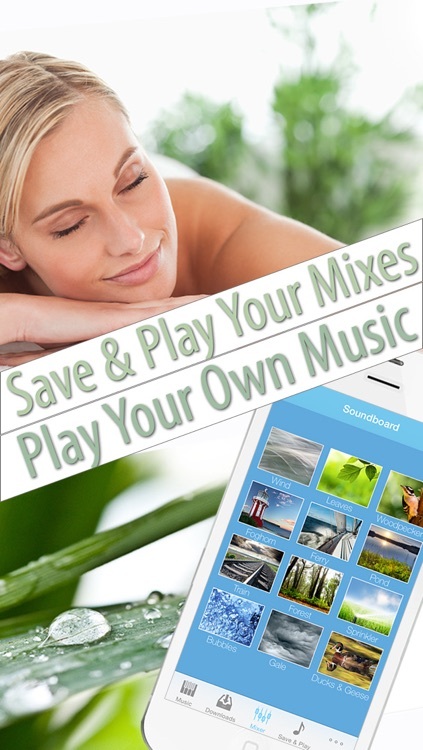 * You can create your own Playlist to play your favorite mixes one by one.